Seamlessly blending Balearic and soulful rhythms are London via Leeds duo Lawrence Gale Hayes and Louis Greenwood p/k/a Wayward. The duo have just released their debut EP Ugetsu EP (artwork above) on Black Butter Records with the track Belize surfacing as the first single (watch the video below). Belize is a delightfully sublime chill house tune driven by a melancholic and nostalgic piano line and soulful vocal. The beat drops with the arrival of the chorus around 1:17 and here the duo call to mind the R&B-inflected pop charms of fellow London duo Alunageorge. Wayward then turn up the house rhythms at 3:10 to drive the chorus home and Belize works equally well in the shade as it does in a club. 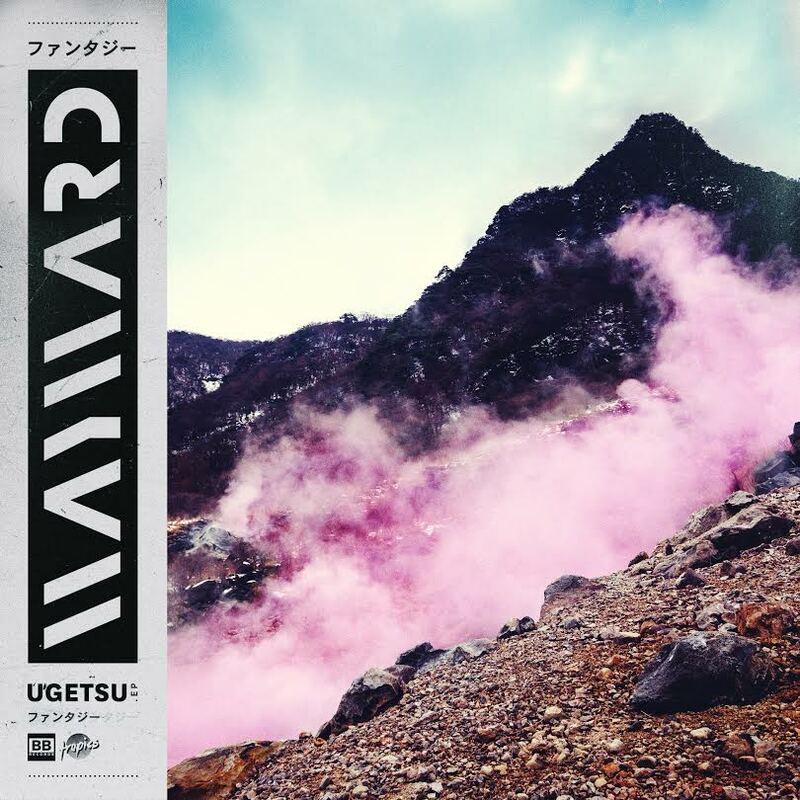 The Ugetsu EP featuring the track Belize was released on 13 October, 2014.